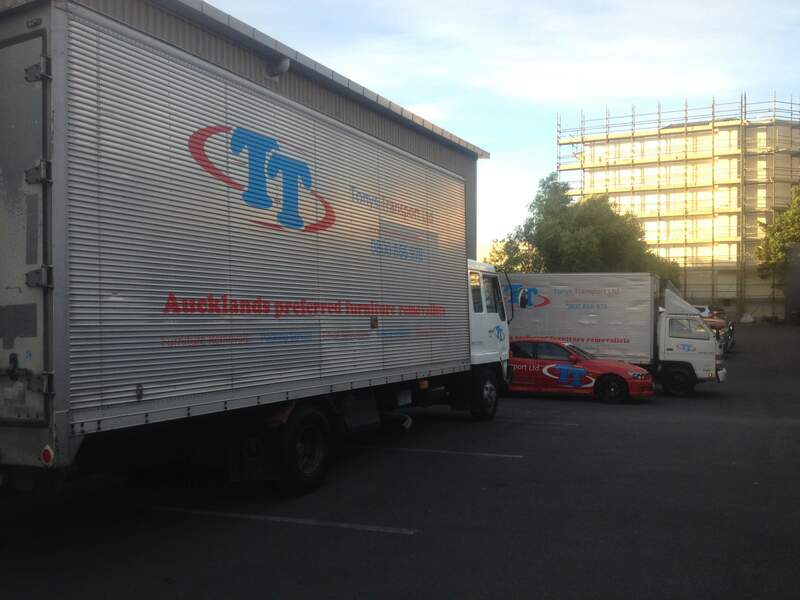 Established in 2006, Tony’s Transport Ltd is an owner operated business in the transport industry, specializing in furniture removals and house/office relocations in Auckland. 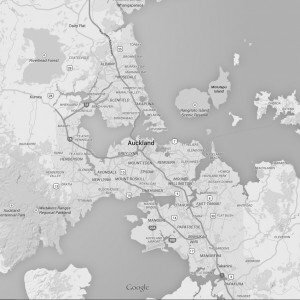 Based in Ellerslie Auckland, we are readily able to service central Auckland and all of the greater Auckland region. Moving house is a daunting prospect for most of us. We want our clients to rest assured that the people trusted to carry out their move are capable in this field. When you choose to move with us we can come to your house or office to meet with you and discuss your home contents and furniture moving requirements and propose ways in which we can help. 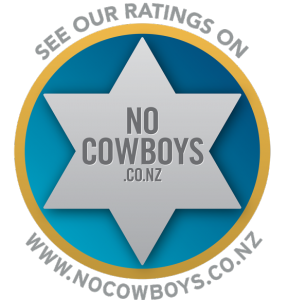 we believe we have the best furniture moving team in Auckland. You will only have our trusted, experienced and professional removal team in your home or office. Our removalists are skilled, hard working, honest and well trained in what they do. 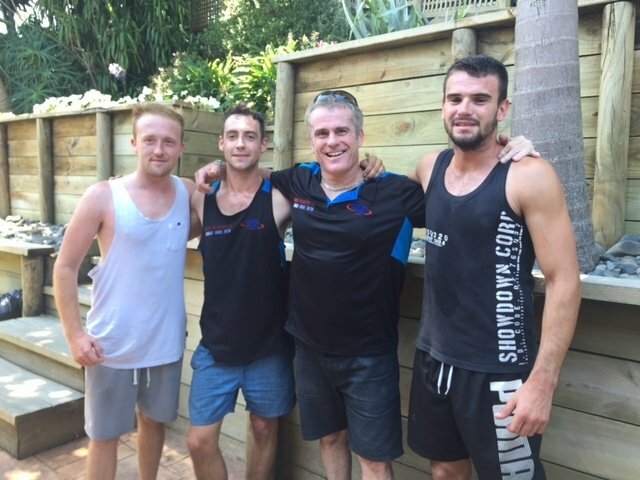 They have been carefully selected to be part of our small team, not only for their physical ability, but more importantly for their attitude towards customer satisfaction. We pride ourselves in this, and strive for excellence of moving services to all our clients. A happy and satisfied customer is our goal for each and every job. It is this attitude I believe which sets us apart from our competitors.